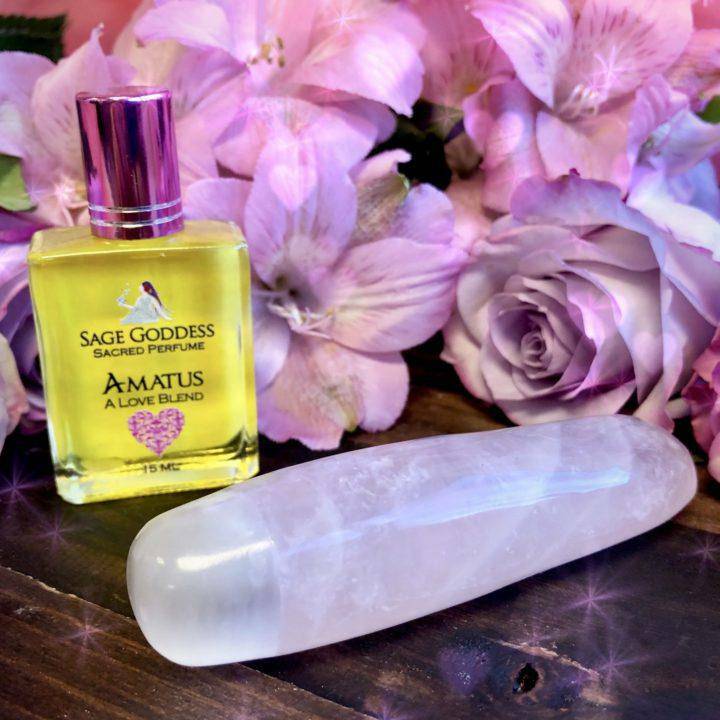 Open your heart and call soul connections into your life with this Amatus Perfume with Loving Rose Quartz and Selenite Wand offering! You all know and love Amatus Perfume and now, I’m offering it with an added infusion of gemstone power. If you’re ready to attune to the energy of universal love and fill your life with energies of tenderness, compassion, serenity, and spiritual wisdom, this is your offering. Amatus is the Latin word for “loved” or “beloved”, and that’s what my Amatus Perfume is designed to evoke: That feeling of warmth, of being held, of falling head-over-heels into a life-changing soul connection. 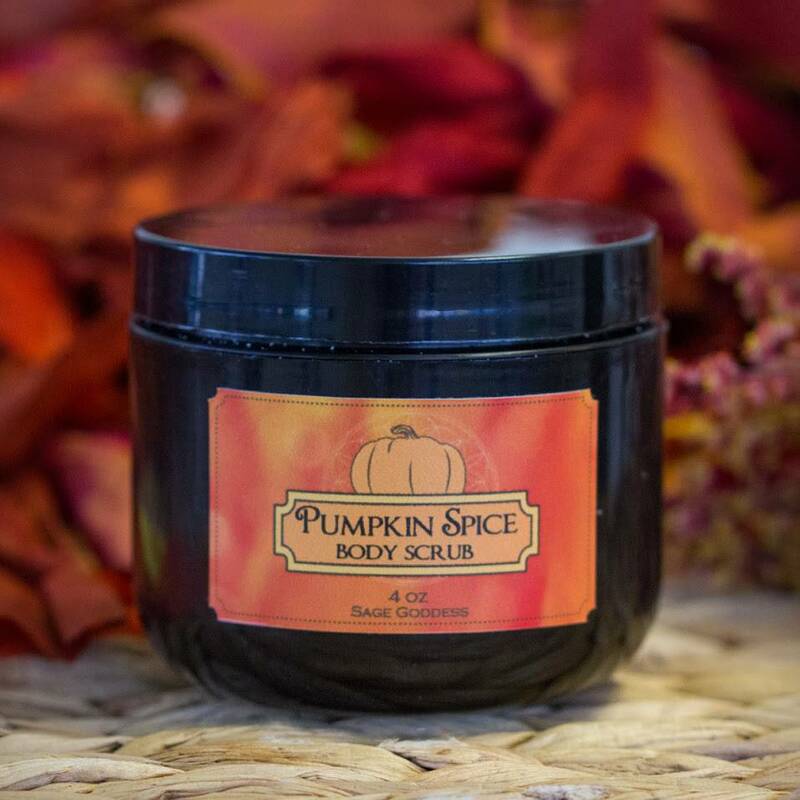 Laced with notes of Bulgarian rose, damascus rose, vanilla bean, sandalwood, and orange blossom, this blend is warm and sensual – everything that a love perfume should embody. Rose quartz is the stone of universal love – the kind of love that starts within the self and extends outward toward all of creation. 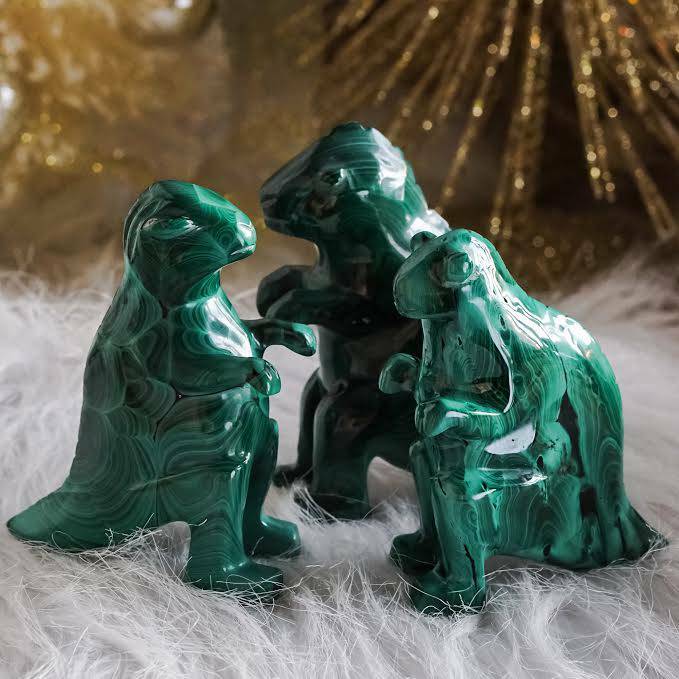 This serene gem opens and activates the Heart Chakra, helping you call forth energies of peace, kindness, tenderness, and romance. 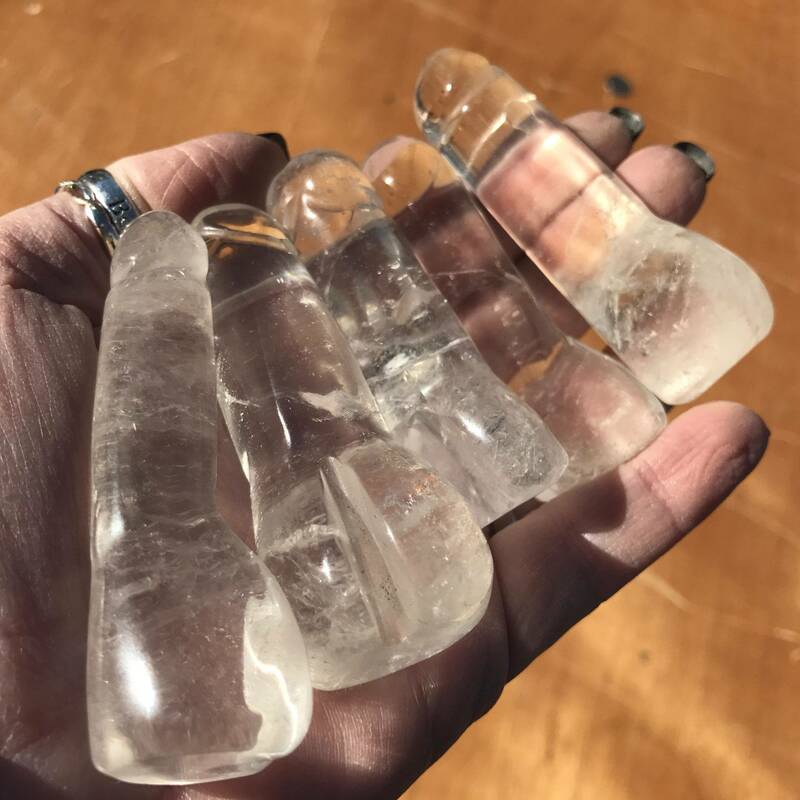 Selenite is known as the Happiness Stone, and it brings purification, positivity, and angelic connection. 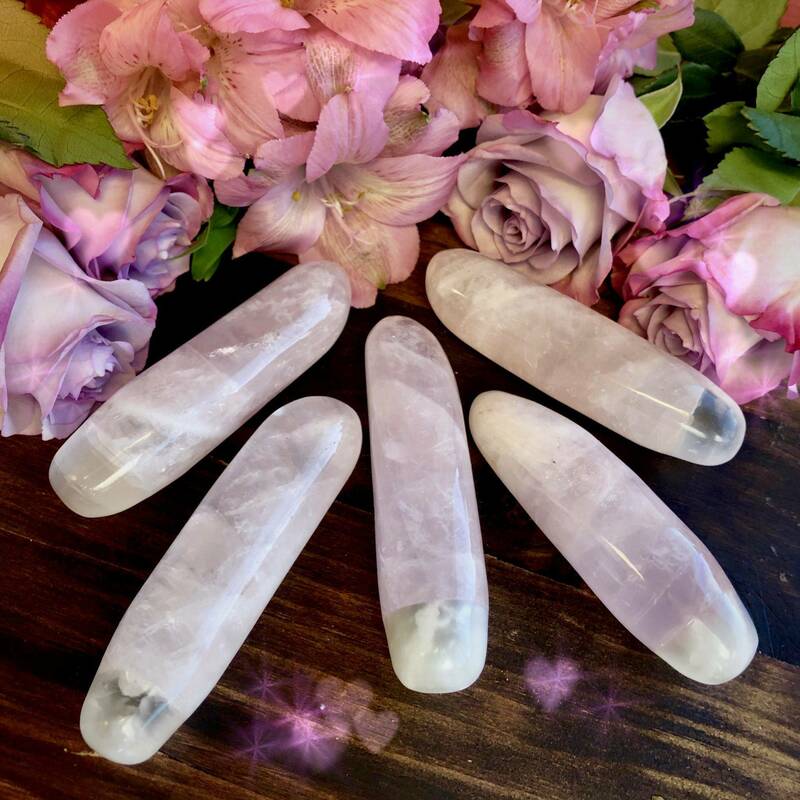 Your Loving Rose Quartz and Selenite Wand will attune you to the abundance of love that exists both within you and around you. Use it in meditation or place it on your altar as you anoint yourself with Amatus Perfume, and let the loving magic begin! This listing is for one (1) 15 ml bottle of Amatus Perfume with one (1) Loving Rose Quartz and Selenite Wand (about 3.5”). Yours will arrive lovingly parceled along with a single leaf of white sage and cards describing the properties of the stones. Note: This product is made with natural essential and carrier oils and may contain fragrance oils. Cap color, chip stone, and color may vary slightly. For external use only. 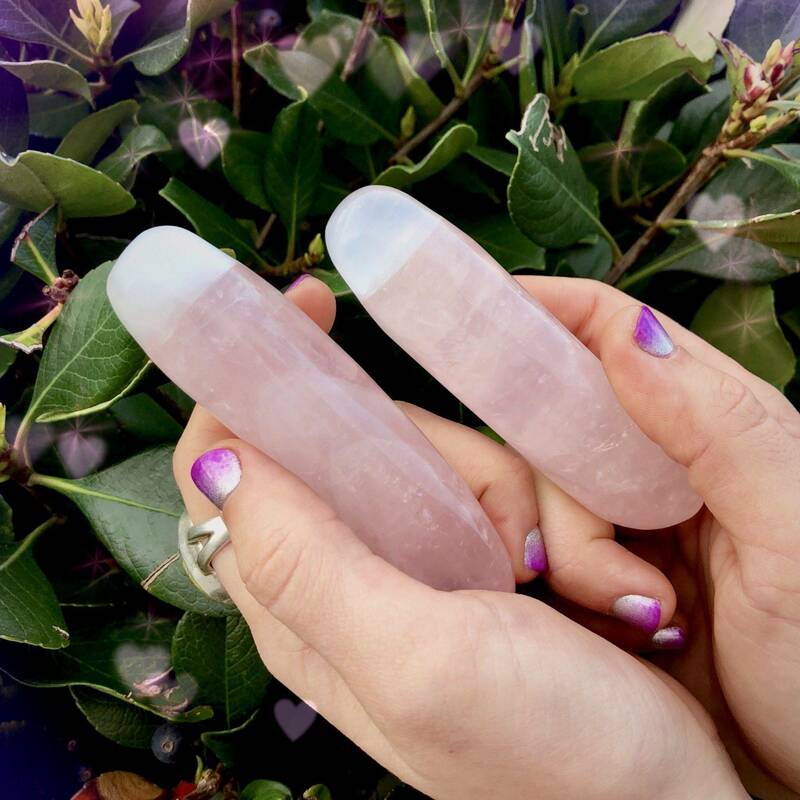 Please do not anoint your Loving Rose Quartz and Selenite Wand with perfume or get it wet – selenite dissolves upon contact with liquid.